I’ve done both 10 hashtags for booklovers, and favorite Bullet Journal Instagram accounts before. But today it’s time for the best of both worlds: Bullet Journal hashtags for Bullet Journal lovers! Instagram is one of the best places to find amazing Bullet Journal content and insights. I think I spend far to much time browsing the Bullet Journal hashtags. Below are the 10 I love the most! Let’s start with the basics! 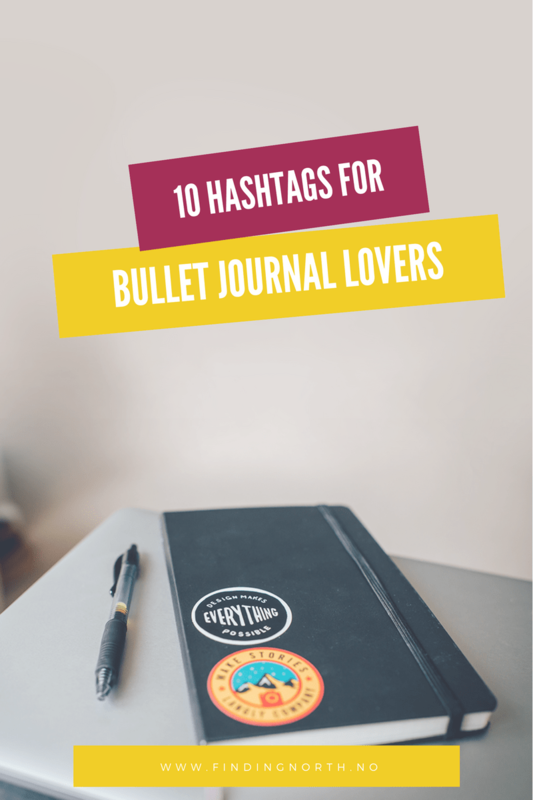 As for as Bullet Journal hashtags go, #bulletjournal is the original thing. You can find some real gems here. Big tag with loads of entries, there are some great content! There are so many beautiful planners out there! And they are all being shown off in this tag. Minimalist Bullet Journals, in all their glory. 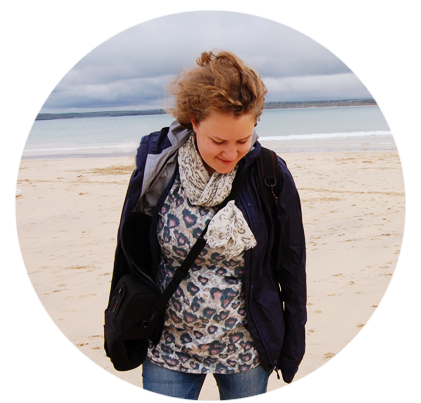 Discover some new talent by browsing the newbie tag! PlanWithMe is a monthly photo-a-day challenge hosted by @prettyprintsandpaper , @boho.berry and @tinyrayofsunshine and there are some really talented people doing the challenge! I always want to discover new amazing content, what are your favorite Bullet Journal hashtags? Comment here, or join me on instagram for the discussion!